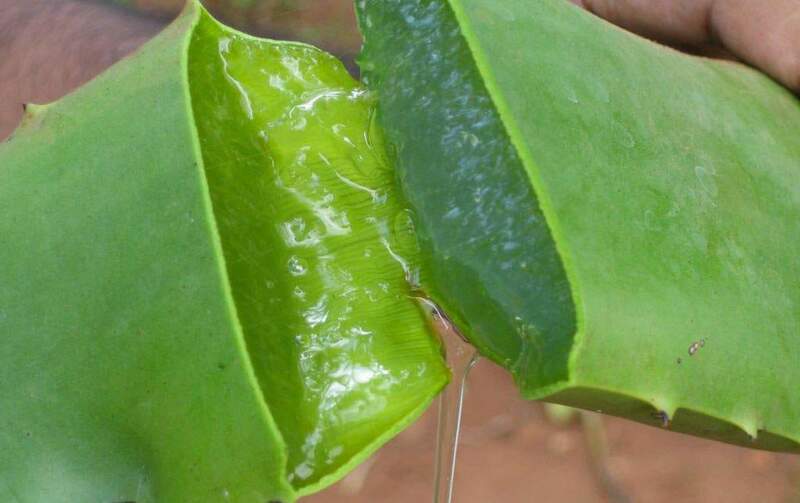 April 13, 2012 - Terry Laboratories, the world’s oldest and largest Aloe Vera supplier, announced today that they have received self-affirmed GRAS (Generally Recognized As Safe) status on the most wide-sweeping number of Aloe Vera products in the Aloe Vera Industry. The members of an expert panel have “individually and collectively performed critical appraisals” of the various Aloe Vera raw materials submitted by Terry Laboratories and concluded that those products were considered GRAS for their intended use in foods.” “Terry Laboratories is one of two Aloe suppliers with Self Affirmed GRAS status,” said Jim Gambino, Executive Vice President of Terry. “We are very pleased with this achievement. We chose to submit a wide range of our products instead of tying the approval to process method – limited to powders. We now have fifteen (15) products, all certified PURE by the International Aloe Science Council (IASC) which fall under the new GRAS status – the widest selection of powders, liquids and liquid concentrates in the Industry.” Contact us at 321-259-1630 for more information.